Rebekah Simpson, one of Glow’s designers, outlines her concept design process. I joined Glow in my role as ‘Designer’ in February 2016 and love working for a design agency with our varied clients – in terms of industries, size, and projects. I had previously worked in a Graphic Design role at the Mark Allen Group and, previous to that, had completed a degree in Graphic Design at Southampton Solent University. I love being able to be creative every day, but that’s not always as easy as it sounds. I follow a process whenever I receive a brief and before a first concept is even produced, there’s a lot of work put in. Here’s a little insight in the 6-step creative process I follow to create a concept design for a new brand for a client. When a client gives us (the Glow team) the start of a budding idea, it becomes our job to turn it into a reality. 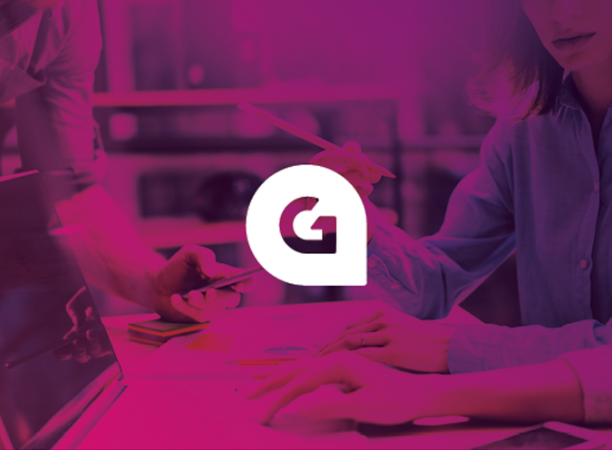 Whether your company branding needs a refresh, or your the glow website just simply isn’t attracting your desired audience, Glow can help you find a solution. We guide you through our design and marketing audits, establishing your objectives, what has gone before, and what you think you require. We analyse the market place, your competition and, most importantly, your company values – I want to know what makes you tick and get under the skin of your brand personality. Many marketers talk about finding your USP (your Unique Selling Point). While increased global competition has increased the difficulty to hone in on uniqueness, your business, your style of working and your values will be unique to you! We take into account anything that will help us to create the perfect design for you. Sketches, photographs, mood boards, Pinterest pins, comparative research…you name it, we’ll collate it. We’ll lay it out on the floor, pin to our walls, transfer to our notebooks and start to strip it all down, dissecting all the elements that make up your brand personality; colours, fonts, images, words, your favourite cars, airlines and supermarkets, even your favourite catchphrases! 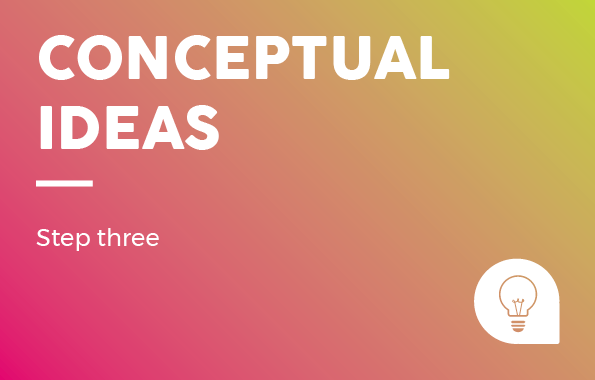 This helps us to map out a bucket load of creative inspiration, to really push your brand, your marketing, and designs, further than even you thought possible. This is the exciting part! We sketch (yes, hand-drawn – on real paper), develop, and really study the information we have gathered and begin to understand exactly how this may influence the direction for the designs. The main thing here is NOT to get an answer to every question, but to determine which aspects of the client’s brand are most important to them and their brand. I use flip-charts, Post-It notes, as well as digital media to research and refine the idea I want to push. If I find I’m struggling to get the creative juices flowing, I have been known to involve other members of the team in a quick game of Dobble. 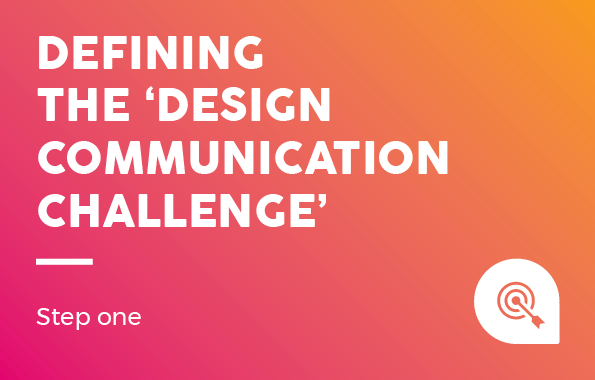 The next step is to develop the conceptual idea, creating a solution to the original ‘design communication challenge’. I use storyboards and sketches to narrow down a specific design path and while I create one concept, another Glow designer is creating one too. These are often vastly different, one more conservative and an evolvement from the existing brand; the other more radical, pushing design trends and thinking, adapting to the client’s brand and personality. It’s all a bit cloak and dagger until the concept designs are finished and I’m ready to share. It’s not about just whizzing over the finished concepts to the clients and asking for their thoughts. 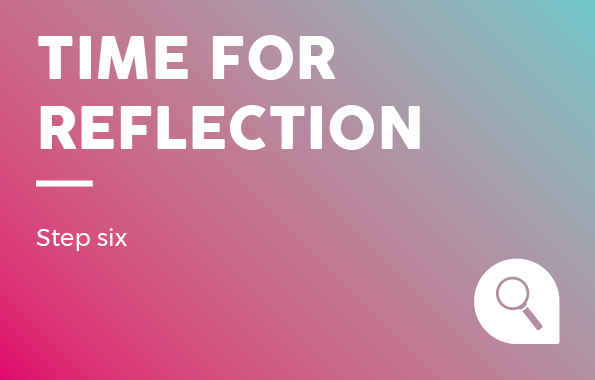 I work with another Glow designer to create one presentation that contains both concepts. 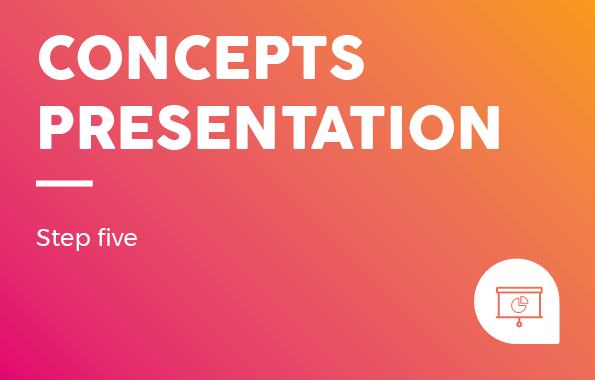 The presentation includes findings from our market and competitor research, details about how we’ve interpreted the brief, and, finally, the big reveal – our concepts! We rehearse our presentations, checking we’ve answered the brief, and that our designs and creative ideas have really been pushed. 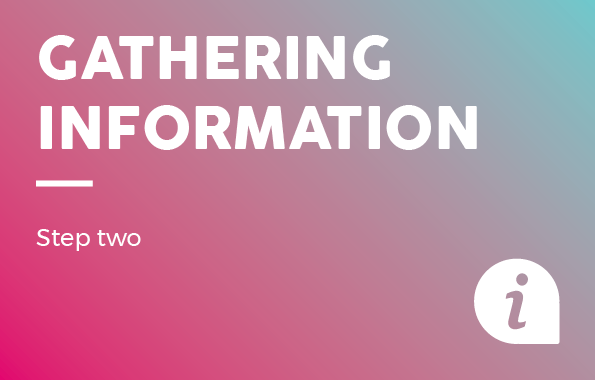 Once the whole Glow team has critiqued it, it’s finally time to present face-to-face to client…EEK! This is time for both us, and the client, to review the design concepts and listen to any feedback. We can take it, anything goes – there aren’t any big designer egos here. It’s important to us that our clients take the time to really absorb our designs, as sometimes feelings towards a concept can change over time. Clients can refine and clarify the brief even further. This always allows us to improve. We never consider this step as a set back, as progress is always made through further learning and client understanding. And, as cliché as it sounds, our job is only completed if we deliver what our clients want and what they are truly happy with! At Glow we have highly experienced (some old, some young! ), intelligent, creative people but that doesn’t mean we always get things right first time. We believe in having the confidence to adapt designs and to continually learn better processes and styles. A rebrand, for example, should evolve year on year. 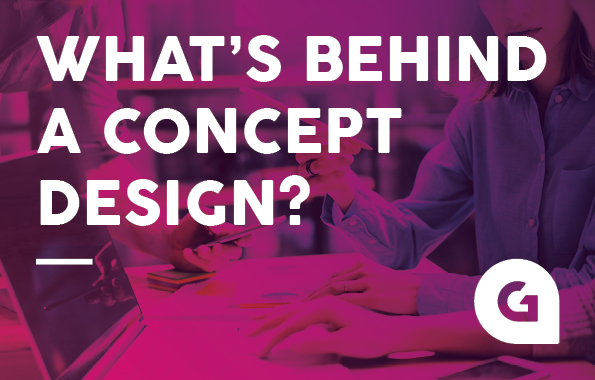 And the concept of a design process allows us to completely dissect and refine an idea, to develop and produce show-stopping designs for our clients!